Our belt cleaners and plows are specially designed to help keep your conveyors running efficiently and consistently, so you reduce maintenance costs, work safer, and save money. From pre-cleaners and secondary cleaners to specialty cleaners developed for select applications, we have numerous options to help you minimize carryback. Without effective cleaners, conveyors experience unchecked carry back. Fugitive material is released all along the conveyor, so clean-up must be done along the entire length of the system. This increases man hours, downtime and risks. 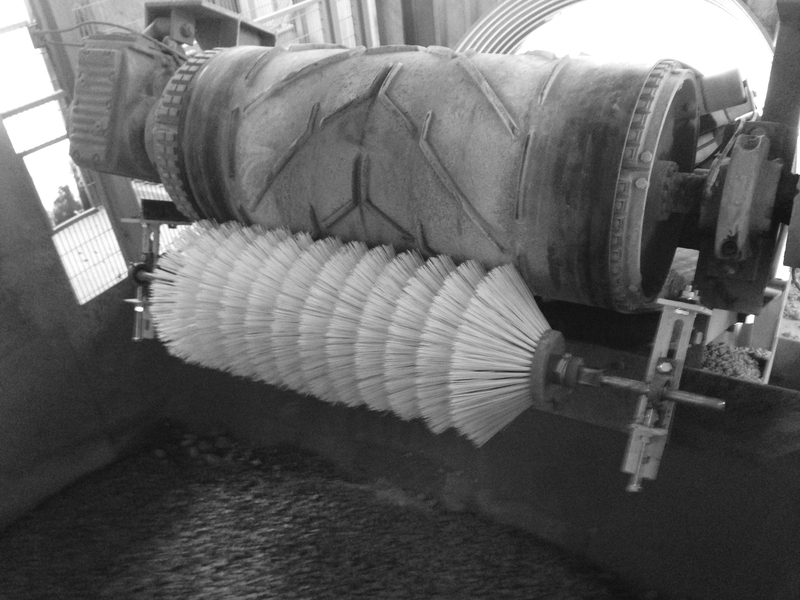 In fact, 39 percent of conveyor-related accidents occurred while cleaning or shovelling around the conveyors. Carry back also causes the belt, splices and idlers to experience excessive and premature wear.